Hluhluwe Umfolozi Big 5 Game Reserve, The oldest proclaimed reserve in Africa, Awaits. 96000 Hectares of wilderness, rolling hills and magnificent wildlife. Gate Times vary according to Season. Gate Fees escalate yearly for the latest. For directions and accommodation goto the Map. We spent with Heritage Tours & Safari. John and David. All three days were amazing! Well done on the service of the staff at Heritage Tours from the office staff to guides. Went on a half day safari with Ngcebo as a tour guide who was very informative and knowledgeable about the game. Was a pleasure to have him as a tour guide. 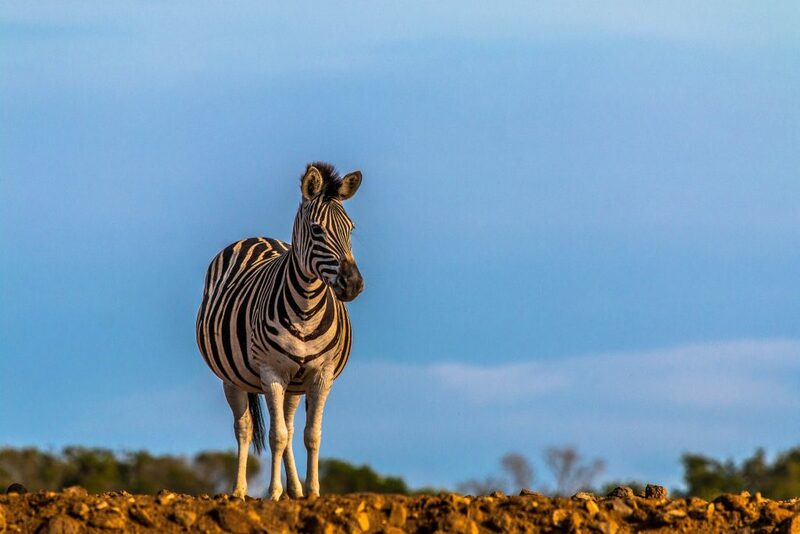 Have you traveled to the Hluhluwe-Imfolozi Park? We would love to hear from you. Should you have a interesting story or sighting why not share it with others. Would you like you're Photos to be published on this site ? Simply send us a brief and description and we will gladly publish you. Did you know that the Hluhluwe-Imfolozi Park is the oldest proclaimed nature reserve in Africa. Set in the heart of Zululand (KwaZulu Natal) a mere 2.5 hours north of Durban. This Big 5 Park offers some magnificent scenery of wildlife. The Hluhluwe-Imfolozi Park is truly an amazing park to visit while in KwaZulu Natal. Various entry gates makes for easy access and also eliminates congestion. One may enter the park via 3 gates namely the Nylazi Gate, Memorial gate and Cengeni Gate. 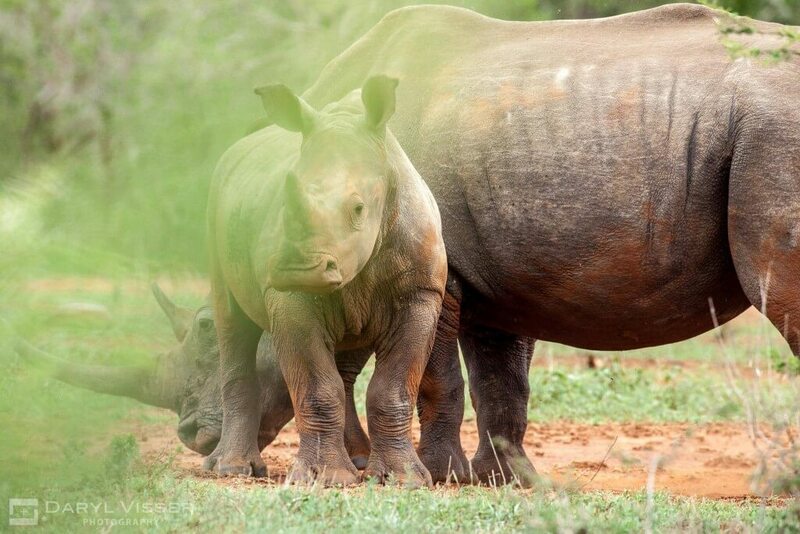 Hluhluwe-Imfolozi Park is 96000 hectares (960 square kilometers) in size. Small in comparison to the Kruger National Park which is 1948500 hectares (19485 square kilometers). This however makes the Hluhluwe-Imfolozi Park more accessible and manageable while out on a full or half day safari. The park offers visitors numerous Hides, Loop roads, picnic areas, shops and restaurant. Make sure should you be doing a self drive that you purchase a map at one of the entrances as the park is large and may become a bit confusing should you not have a map. It is advisable to enter the park as early as possible and always keep to the speed limit (40km/h) at all times please. Do not leave ones vehicle unless in a designated area. Set in the heart of Zululand, KwaZulu Natal South Africa. What would a Safari into Hluhluwe-Imfolozi Park Cost? Their are numerous hides scattered between the Hluhluwe and the Imfolozi Park. What is a hide? A hide is exactly what it says a hide (hideaway) so that the animals can not see you.